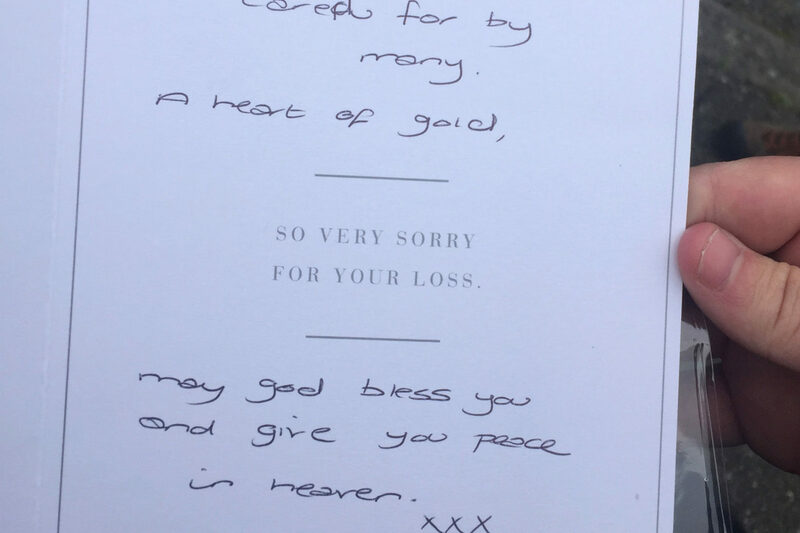 A card paying tribute to a suspected burglar, who was allegedly stabbed and killed by a pensioner defending his wife, has been placed outside the pensioner’s house. 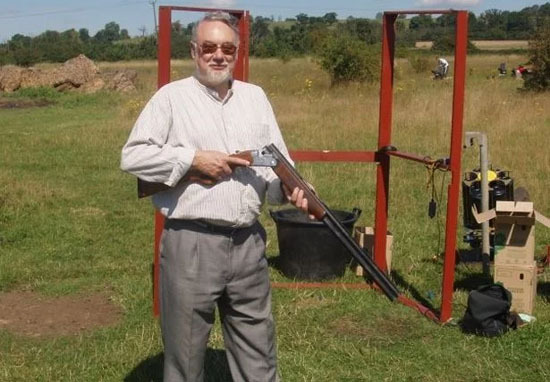 37-year-old Henry Vincent was stabbed and killed while allegedly attempting to burgle the home of Richard Osborn-Brooks, 78, on Tuesday night, April 3. Mr Osborn-Brooks was arrested after the incident on suspicion of killing Vincent, but he was released following a public campaign to have him released. 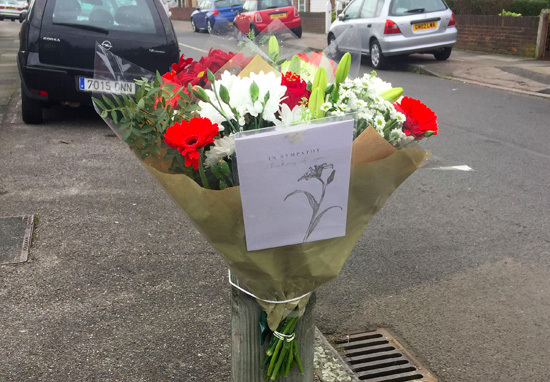 A mystery person has paid tribute to the alleged criminal, leaving flowers outside Mr Osborn-Brooks’ home, along with a card claiming he had a ‘heart of gold’. The card and flowers were left tied to a wooden corner post near the three-bedroom house in Hither Green. Nearly 20,000 people signed a petition calling for police to drop the investigation into Mr Osborn-Brooks and over £7,000 was raised to pay for his legal fees. The Metropolitan Police released him on Friday, April 6, and said he would face no further action over Vincent’s death, following discussions between the Police and Crown Prosecution Service. Yesterday, April 6, police secured Mr Osborn-Brooks’ house, installing CCTV cameras and boarding up the windows, as officers feared the pensioner might be attacked by vigilantes. Meanwhile, officers spoke to the family of Vincent to inform them of the decision not to prosecute Mr Osborn-Brooks and the reasons why. This is a tragic case for all of those involved. As expected with any incident where someone has lost their life, my officers carried out a thorough investigation into the circumstances of the death. We have approached the CPS for early investigative advice, as required under the guidance. We have received and considered that advice, and, at present – on the evidence available – we will not seek a charging decision. Therefore, no further action will be taken against the man. Whilst there might be various forms of debate about which processes should be used in cases such as this, it was important that the resident was interviewed by officers under the appropriate legislation of the Police and Criminal Evidence Act; not only for the integrity of our investigation but also so that his personal and legal rights were protected. He also confirmed there’ll be an inquest in due course which will review the circumstances of Mr Vincent’s death in a public forum. 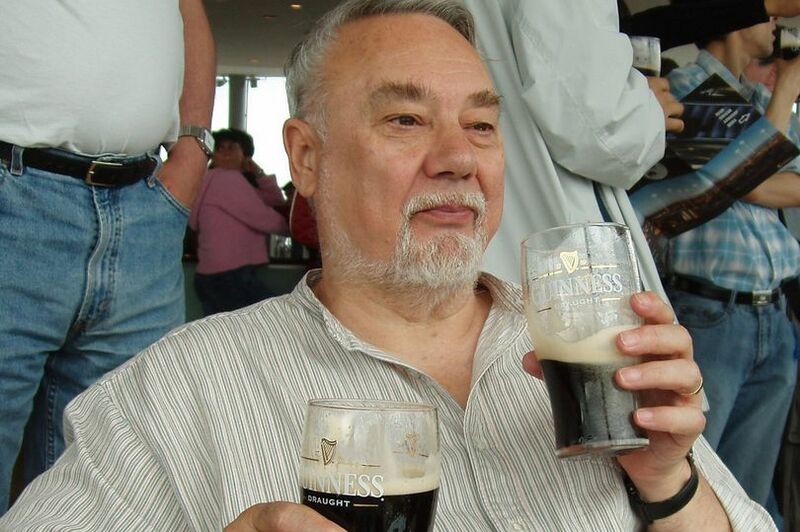 An unnamed relative of Vincent insisted he was a ‘loving person’ and believed Osborn-Brooks should be held in custody while police investigate him for murder. 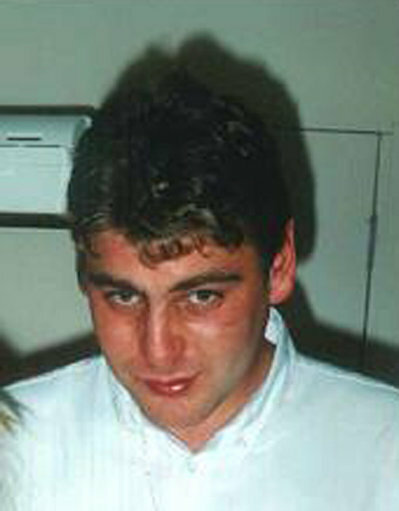 However, the Daily Mail reports Vincent had been on a police force’s ‘most wanted’ list and had a string of convictions as well as being suspected of burglaries targeting the vulnerable.